This Means YOU APPROVE and GIVE YOUR CONSENT To What Is Happening Around YOU! Hillsborough County School Transportation Department NEEDS BUSES! 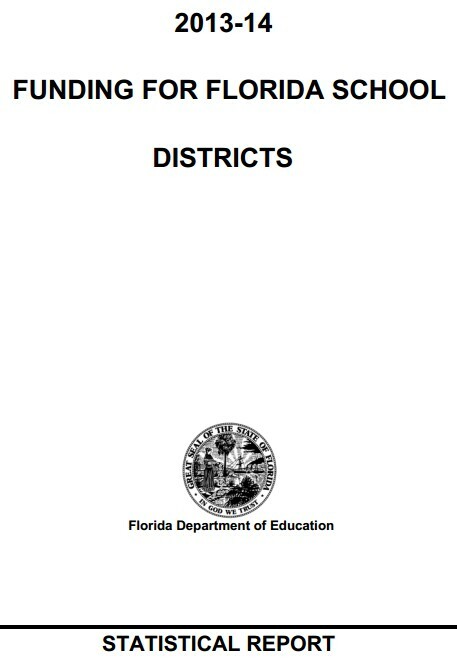 CONTACT The Hillsborough County School Board and Let Them Hear Your Voice! "2.2% of the buses are breaking down," says Platt. COUNTY CONTRIBUTIONSYour Lottery Dollars at Work for Pre K-20. 6/24/2013 - A Q & A With Senate Education Committee Chairman John Legg Quote: Florida is one of 45 states which have fully adopted the Common Core State Standards. 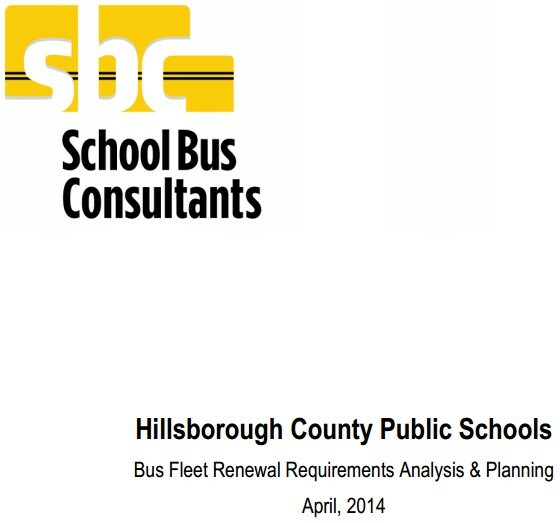 In researching Hillsborough County Schools in need of Buses I found something very interesting. 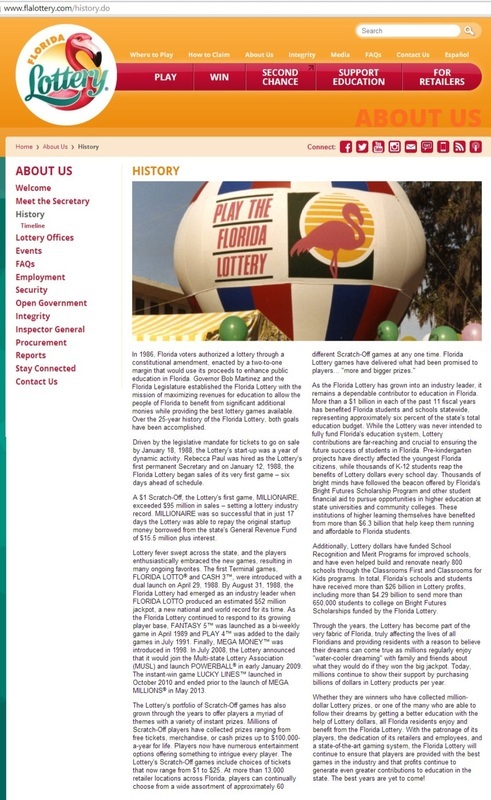 Before the Florida Lottery there was a budget just for Hillsborough County Schools District just like all the other districts throughout Florida. 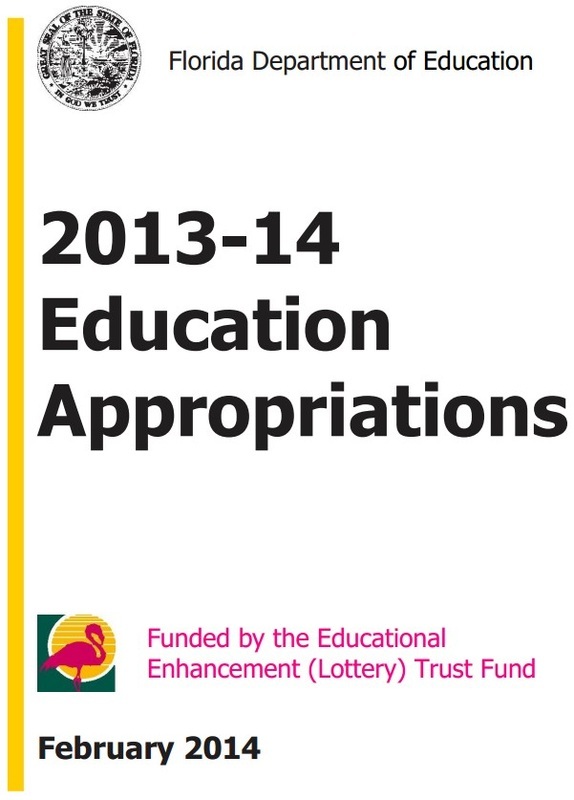 The lottery came to be to enhance (or so was thought) the state's schools budget. 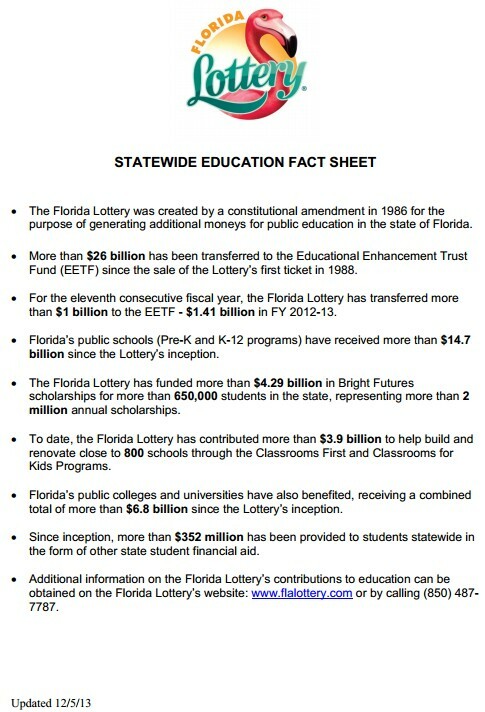 The schools state budgets went away and are replaced with the lottery. 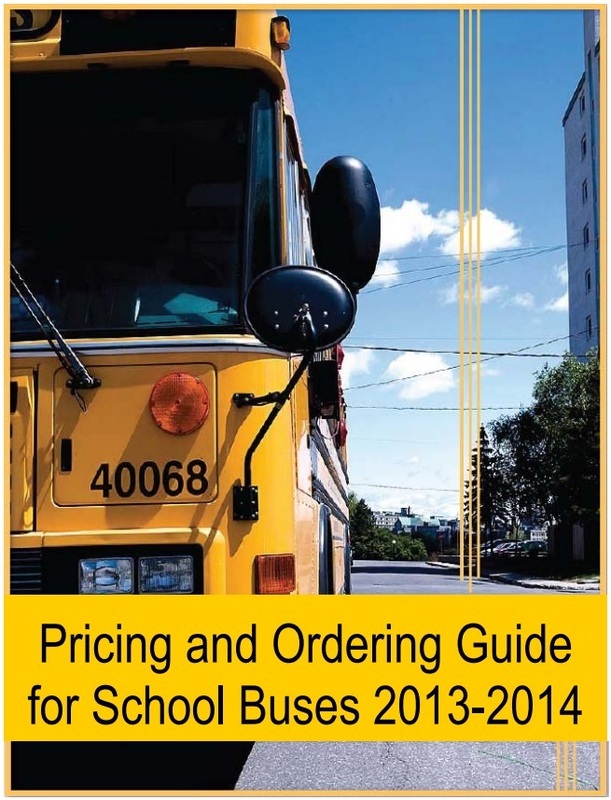 I questioned where did the schools budget's money go? 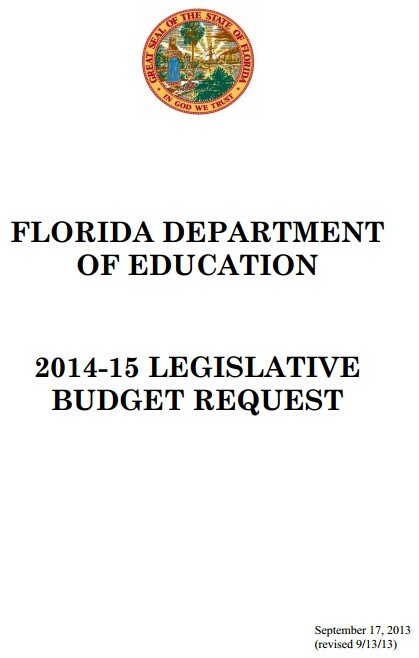 While contacting the different offices (States Budgeting depart, procurement department and local budgeting departs) trying to find monies where Hillsborough County Schools could purchase the 350+ articles stated they need I questioned where are these monies from the states budget and school as a business? What I found is nobody really wanted to answer, "Where's the money questions". I did find there is a general fund where there is money that could be allot to purchasing buses but a remark was made they are using it for pay increases, bonuses and other things. I thought to myself its very interesting ones will put themselves first before safety of the children? No, Persons of the Hillsborough County School System would never put themselves first before the safety of children.